The Winnipeg Football Club is a not-for-profit, community organization governed by a 13-member volunteer board of directors. It is a business much like many other community organizations in Manitoba such as the Manitoba Theatre Centre, the Royal Winnipeg Ballet and the Winnipeg Folk Festival. The role of the Board is to consider and collaborate with management on the development of a strategic plan for the business and to oversee its implementation. The board hires the President and CEO and this is the only employee who reports directly to the Board. The running of the business is delegated to the President and CEO whose performance is formally evaluated annually by the Board. In accordance with stadium funding and management arrangements, WFC has committed to the funding and community stakeholders to appoint to its Board a nominee from each of the City of Winnipeg and Province of Manitoba, as well as to remain a community-owned non-share not for profit corporation drawing its members and directors from the Winnipeg and Manitoba community. On April 23, 2013, the Winnipeg Football Club Board of Directors announced a public nomination process to fill all future new Director positions. The WFC Board also announced the introduction of established retirement dates for existing Directors which will see one to three Directors rotated out over the following six to seven years. Nominations for the Winnipeg Football Club Board of Directors will be open annually during the fall to fill upcoming vacancies if applicable. During an open nomination period, anyone interested in serving on the Board of the WFC and who possesses the appropriate qualifications is invited to submit an application or nominate a person who has given permission to submit their name. Once that nomination period closes, each application will be reviewed by the Governance and Nominating Committee of the WFC Board. Once qualified candidates have been identified, the full Board of Directors will elect the new Board member(s). To learn about the qualifications necessary to sit on the WFC Board of Directors, click here. 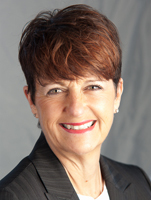 Dayna Spiring became Chair of the Board in January 2019 after previously serving as Vice Chair and Corporate Secretary. In addition, Dayna is a Lead Governor on the CFL Board of Governors. Dayna is the President & CEO of Economic Development Winnipeg. 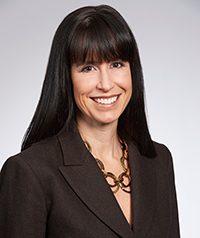 Prior to joining Economic Development Winnipeg, she was the former Chief Strategy Officer and General Counsel with the Canadian Wheat Board. 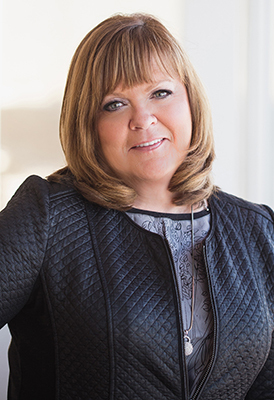 Dayna is currently serving as a Director for Winpack Ltd. and CancerCare Manitoba Foundation and has previously served on the boards of Manitoba Hydro and Farmers Edge. Dayna also previously served as a Director for Special Olympics Manitoba and lead the team that brought Gold Medal Plates to Winnipeg. Craig Evans became the Vice Chair of the Board in January 2019. Craig is the Chief Executive Officer for Granny’s Poultry Cooperative, and also serves as Corporate Secretary to the Board of Directors. Craig has over 30 years of business management, human resource, and marketing experience in food manufacturing and agriculture with a national consulting firm, major food manufacturer and a multi-national agricultural and biotechnology company. Craig holds a Bachelor of Commerce from the University of British Columbia, an MBA from Queen’s University and recently completed the Director Education Program through the Institute of Corporate Directors. Craig also serves on several industry, organization, and community boards locally and nationally. Craig has spent his career building strong teams and developing and implementing unique and practical business strategies to help companies flourish and grow. Despite growing up in Vancouver and Montreal, Craig has been a long-time fan and supporter of the Winnipeg Blue Bombers. Mike Pyle became the Treasurer of the Board in January 2019. Mike is the CEO of The Exchange Income Corporation, a position he has held since the company’s inception, along with the position of director. Mike also sits on the CentrePort Canada Board where he serves as the Audit Chair, as well as the St. Mary’s Academy Foundation Board where he is a member of the Finance Committee. Mike is a past Manitoba Hydro board member. Active in amateur sport, Mike is the Past-President of Softball Manitoba and previously sat on its Board and Audit Committee. A life-long Bomber fan and season ticket holder, Mike has an MBA from the University of Manitoba and holds his ICD.D designation from the Institute of Corporate Directors. 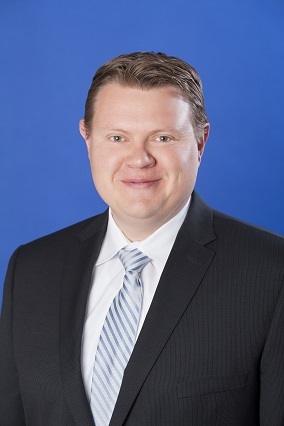 Scott Sissons, CPA, CA, became the Corporate Secretary of the Board in January 2019. Scott is a partner at KPMG LLP with more than 21 years of experience providing accounting, auditing, and advisory services to the public, private, not-for-profit, and government sectors. Scott holds a Bachelor of Commerce from the University of Manitoba and is a certified public accountant (Colorado). Scott’s other community involvement includes Chair of the Board of Directors of the Winnipeg Chamber of Commerce, Past-Treasurer of the Winnipeg Chamber of Commerce, and a member of the Audit & Finance Committee of the United Way of Winnipeg. Scott previously served as a Council Member of the Manitoba Institute of Chartered Accountants from 2011 to 2015. Scott grew up on a family farm in Portage La Prairie and has been a long-time, avid supporter of the Blue Bombers. Jeff was Chair of the Board of Directors for a three-year term ending December 31, 2018 after previously serving as Vice-Chair and Treasurer. Jeff will now continue to serve on the Board as Past Chair. In addition, Jeff is a Governor on the CFL Board of Governors. 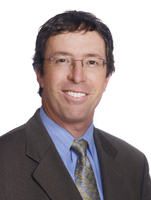 Jeff is a Partner with Deloitte, LLP and has been with the firm for the past 30 years. 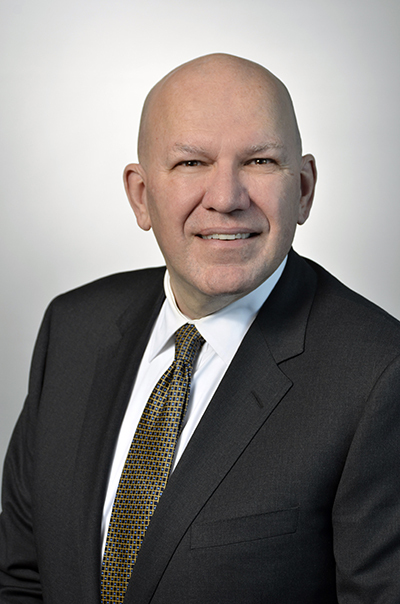 In his role as a Chartered Professional Accountant, he has provided extensive advice on financial reporting, governance and strategy to dozens of boards of directors in Manitoba throughout his career. 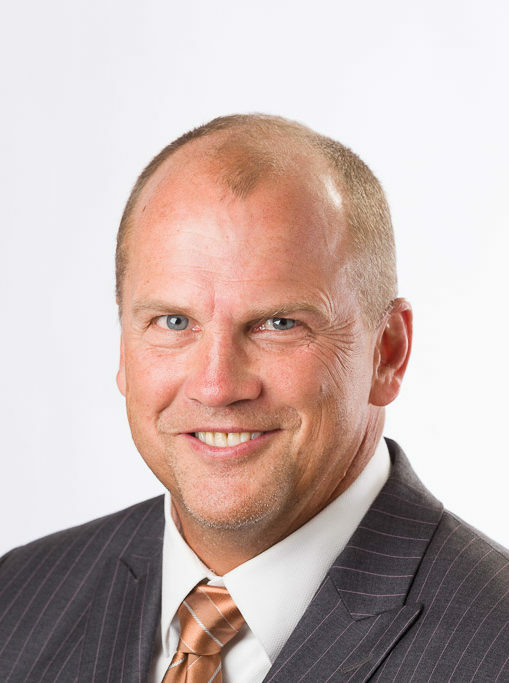 Jeff is heavily involved in the community through volunteer roles on various boards and finance committees and served as President and Finance Chair for Southwood Golf & Country Club’s relocation to St. Norbert in 2011. Jeff has more than 20 years of football experience, playing in the Canadian Junior Football League and coaching for many years. Bill Baines is retired and continues with an active community and board schedule. Bill is the former President & CEO of AML Wireless Networks Inc., President & CEO of OMT Technologies Inc., President & CEO of Intertain Media Inc., and President & COO of Manitoba Telecom Services (MTS); having over 38 years of senior management experience. 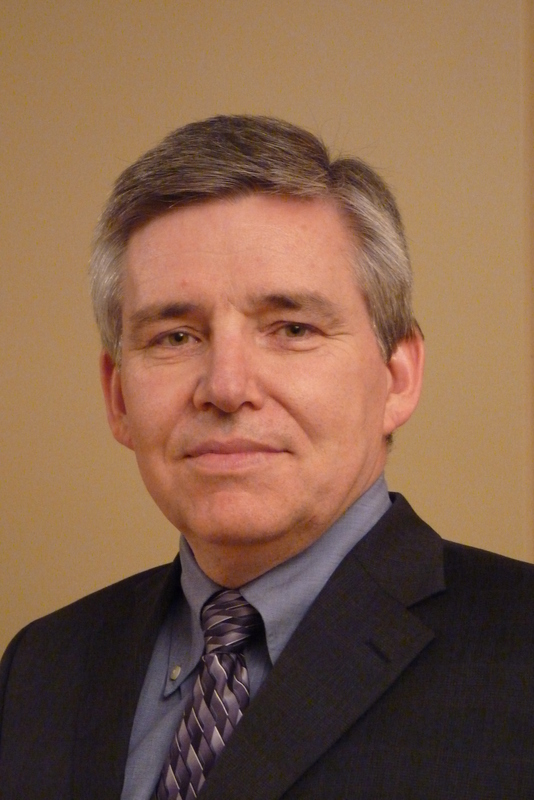 Bill brings extensive corporate and community Board experience and is currently involved with a Committee of the Board for Exchange Income Corporation, the Institute of Corporate Directors – Manitoba Chapter Executive, the Manitoba Museum Foundation Board of Governors and the Winnipeg Regional Health Authority Board of Directors, as well as many past community and corporate boards. Bill has an MBA and his ICD.D designation from the Institute of Corporate Directors. Kenny Boyce is the City’s representative on the Board. As the Manager of Film and Special Events for the City of Winnipeg, Kenny has earned his reputation as a highly effective problem solver with an extensive history of leadership and positive contributions to our community. 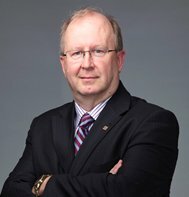 He is a veteran organizer of local, national and international events who has played a key role in Winnipeg’s marquee events including the 1999 Pan Am Games, the opening of Investors Group Field, Her Majesty Queen Elizabeth’s Royal Tour of Winnipeg and the historic opening of the Canadian Museum for Human Rights. On a year-round basis, Kenny is also responsible for fulfilling the filming needs of international producers, performers and location managers who use Winnipeg as the site for their productions. Barb is dedicated to community involvement, as she also sits on the Business Council of Manitoba’s Board of Directors and the TELUS Manitoba Community Board. Barb is the vice-chair of the Premier’s Enterprise Team in Manitoba and served as United Way Winnipeg’s 2018 Campaign Chair. She is an ongoing supporter of numerous other community and charitable organizations. A lawyer by background, Chris Lorenc has been President of the Manitoba Heavy Construction Association (MHCA) since 1991. He served on Winnipeg’s City Council from 1983 until 1992 when he retired from elected office. He is a founding member (since ’09) and past chair (2016-18) of the CentrePort Canada Board of Directors. 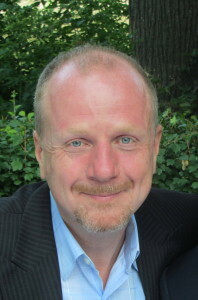 For his work which led to the creation of CentrePort Canada he was awarded the provincial ‘Manitoba Service Excellence Partnership Award.’ He is Chair (since 2015) of the Winnipeg Capital Regional Transportation Plan Committee; employer representative (since 2015) to the Workers’ Compensation Board (WCB) and Chair (since 2017) of its Prevention Committee; an active member (since 1991) of the Canadian Construction Association and a number of its national committees; and has served as chair or member on a number of federal, provincial and municipal public policy task forces. Kevin Neiles is the Chief Marketing Officer and President of the Prairie Region of Arthur J. Gallagher Canada Limited. Kevin began his insurance career with Ranger Insurance in 1986 and became a partner in 1988. Kevin was a board member of the Insurance Brokers Association of Manitoba from 1992 to 1998, serving as president in 1997. He also served as director with the Insurance Brokers Association of Canada in 1997 & 1998. Kevin has a Bachelor of Physical Education from the University of Manitoba and is a Canadian Accredited Insurance Broker (CAIB) honours graduate. He also earned his Canadian Risk Management (CRM) designation from the University of Toronto’s School of Continuing Education. Kevin played four years in the CFL (Montreal, Winnipeg, and Calgary), winning the Grey Cup in 1984 with the Bombers. Kevin and his wife Tracy have two sons, Garrett and Adam. 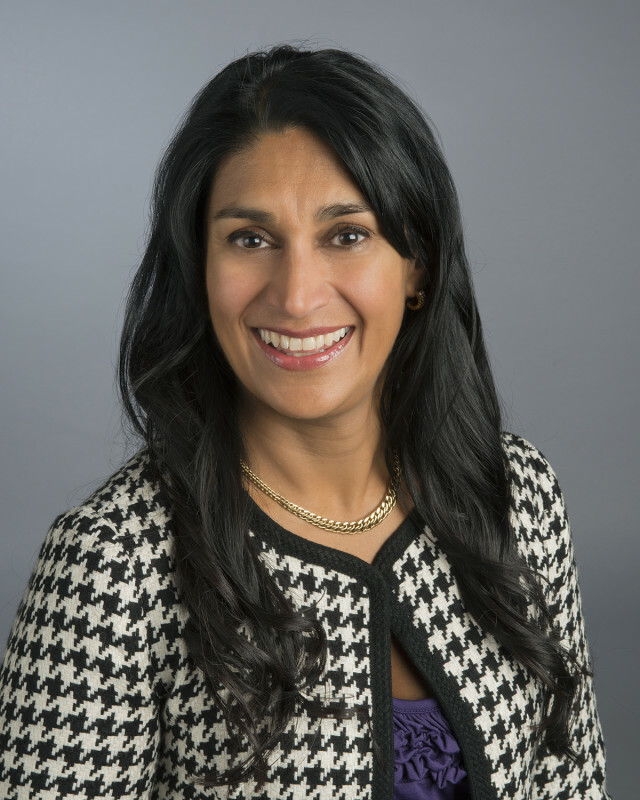 Priti Shah is the chief executive officer of PRAXIS Conflict Consulting, a Manitoba-based company specializing in governance, management and dispute resolution. Priti is a lawyer, arbitrator, mediator, investigator, and facilitator and focuses on preventative and problem-solving strategies for organizations and individuals. She has travelled to 64 countries and is committed to international development and volunteer service. Priti has attended Winnipeg Blue Bombers games with her dad since 1972 and happily continues this tradition with her daughter. Marnie Strath has owned her own Marketing firm since 2009 and is the former Director of Marketing for the Winnipeg Free Press. Marnie is heavily involved in local community and charity events and is also on the Board of the Goldeyes Field of Dreams Foundation and a Committee Member of the Canadian Cancer Society, IDE Canada and Royal Aviation Museum. Marnie has past affiliations with Special Olympics Manitoba, Winnipeg Chamber of Commerce, Metro Business Club, Rainbow Society of Manitoba, Alzheimer Society, Camp Manitou and many others.